20/11/2017 – Book your flights to the ISMIS 2018 Conference online at www.austrian.com and save ‘15% on all applicable fares! Click here for more information. Click on the following links for the most recent previous ISMIS conferences 2017,2014. 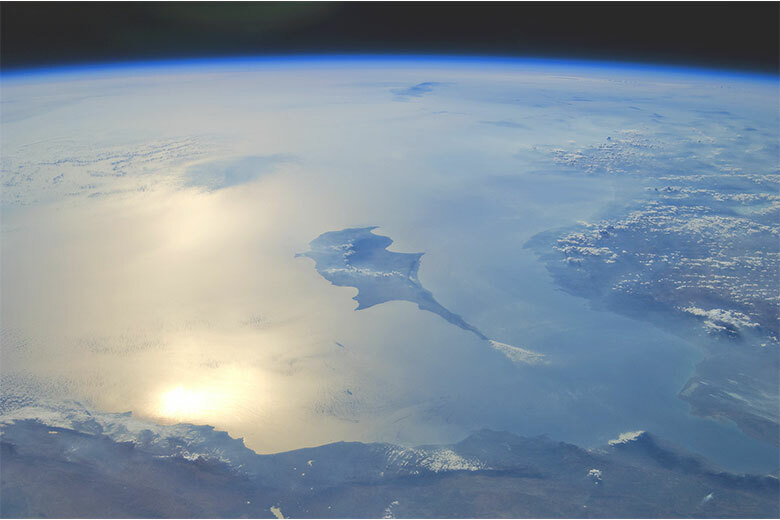 Cyprus’ coastal line is indented and rocky in the north with long sandy beaches in the south. The north coastal plain, covered with olive and carob trees, is backed by the steep and narrow Pentadaktylos mountain range of limestone, rising to a height of 1.042 m. In the south, the extensive mountain massif of Troodos, covered with pine, dwarf oak, cypress and cedar, culminates in the peak of Mount Olympus, 1.953 m. above sea level. 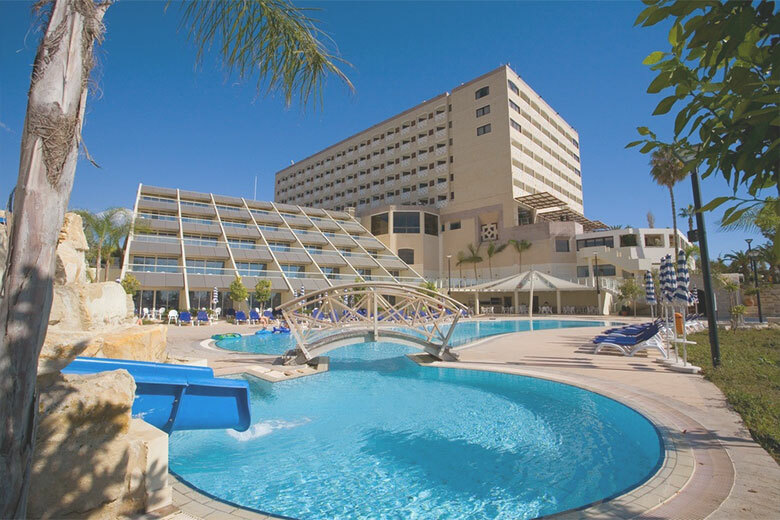 Limassol, a city counting centuries of history, is located between two of the most renowned ancient kingdoms of the island, Amathous at the east and Kourion at the west. “Lemessos” as it is called by locals, is the second largest urban area in Cyprus (after the capital, Nicosia) and its municipality is the most populous in the country with 235,0oo inhabitants (2011 Census). 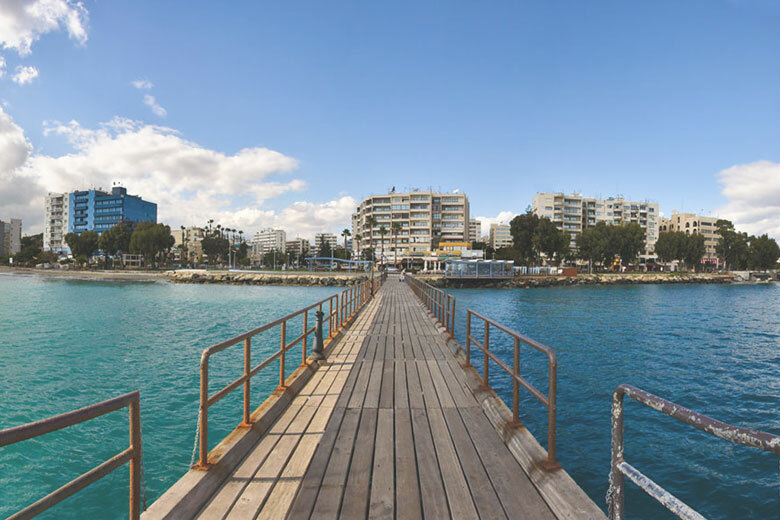 Limassol is one of the fastest growing modern metropolises in Europe. The city’s infrastructure is constantly upgraded from all aspects (way of living, public construction projects, education, etc) with the most distinct project of this sort being the Limassol Marina – an exclusive waterfront development combining elegant residences and a full service marina, with its own shopping and dining area.